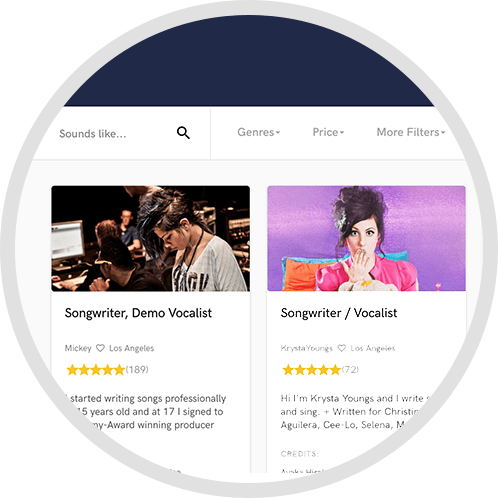 With our new audio mastering service musicians can get their tracks mastered online easily. Simply head over to our online mastering studios website and book a session. We also offer a free test master for new clients. 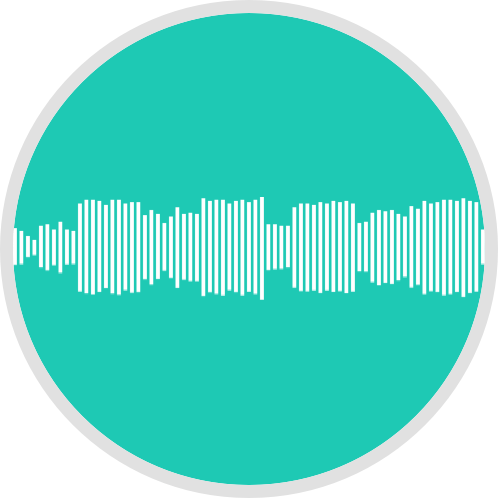 We just launched a new Online Mixing & Mastering Service for artists who are looking for high quality analog mixes. Head over to: https://www.online-mixing-studio.com and find out all detailed informations. 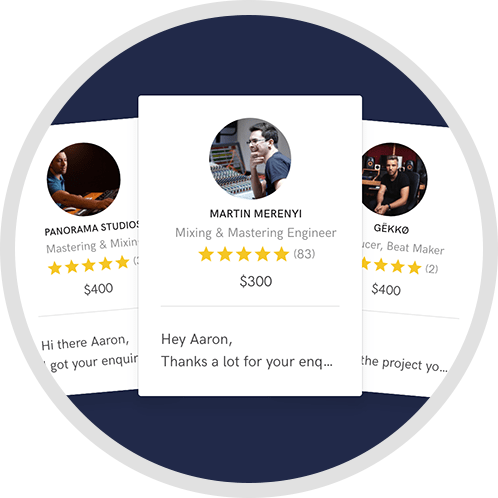 This service is especially for musicians who are in need of a professional engineer with real credits and experience. 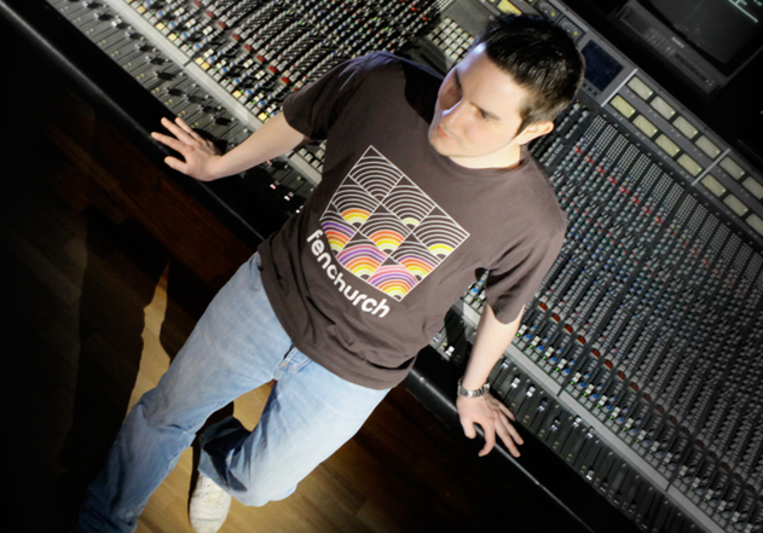 For more informations about my mixing and mastering services please visit: http://roessler-mastering.com/about-us/.